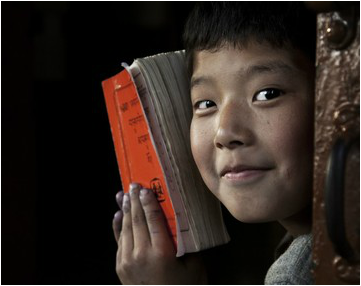 The Tibetan Education Project sponsors children in rural Tibet by helping them attend school and become bilingual in Chinese and Tibetan, thereby maintaining their own culture while also engaging in modern society. Many girls do not have the chance to attend school, as most families will pool their resources to send only one child to school, usually a boy. Educating women will ensure that the next generation of Tibetans are literate and knowledgeable about their culture and traditions. The cost of sending one child to boarding school (as there are no schools in the villages), including room, board, tuition, clothing, books and travel expenses, is about $1000 per year. 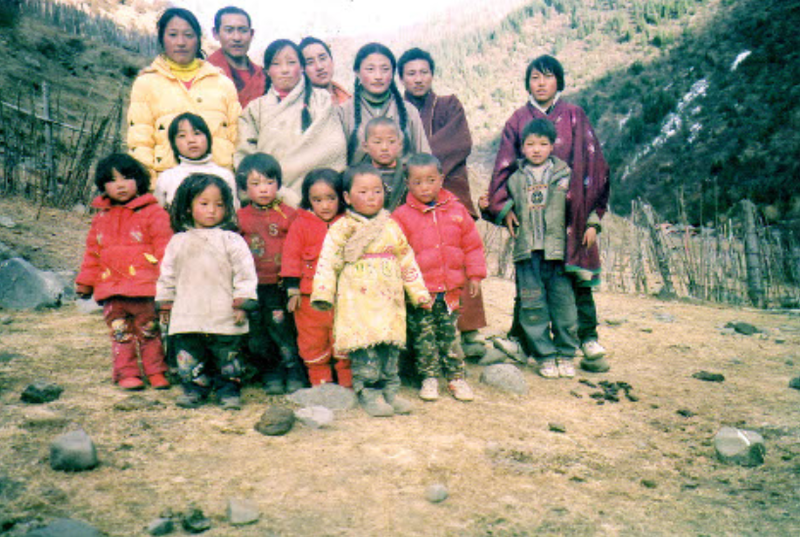 The long term goal is to build a school in rural Amdo, Tibet. If you would like to make a donation of any amount to the Tibetan Education Project, please use donation button. If you are interested in making a contribution of time or skills to this project, please contact us.